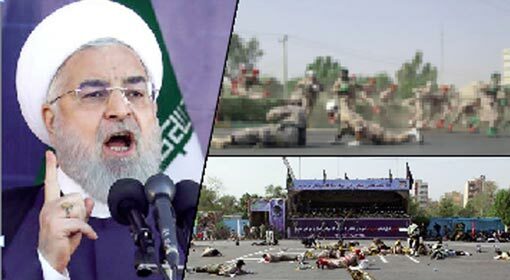 Tehran: Angry reactions have been received regarding the United States’ decision to declare the Revolutionary Guards, a division of the Iranian military, as a terrorist outfit. The Iranian Supreme Religious Leader, Ayatollah Khamenei, warned ‘This is a very dangerous decision by the United States and it will have to face serious consequences because of this.’ The people’s representatives from Iran gave aggressive slogans, against the United States, wearing the Revolutionary Guards uniform. 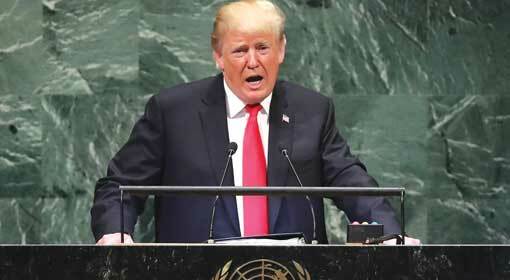 US President Donald Trump announced Revolutionary Guards as a terrorist organisation. The announcement was welcomed by the US allies, Israel and Saudi Arabia. Infuriated by the announcement, Iran declared the US Centcom as a terrorist organisation. 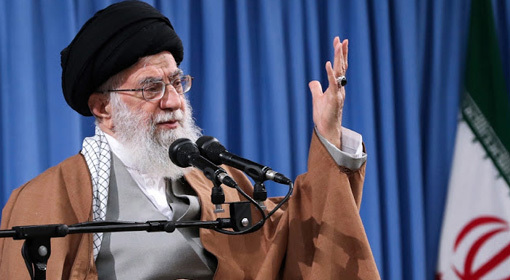 Supreme preacher Ayatollah Khamenei, the most powerful Iranian political leader, warned the United States of serious repercussions of this decision. 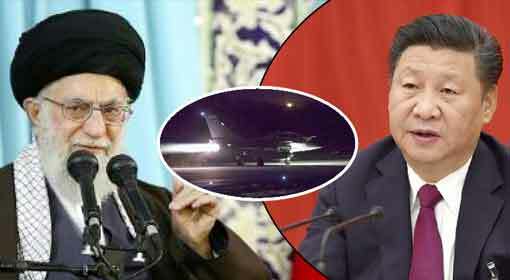 Khamenei issued the warning while speaking at one of the programs organised by the revolutionary Guards. Revolutionary Guards is a military unit capable of facing the enemy competently. Not only at the border, but the Revolutionary Guards will go beyond the border to annihilate the enemy. Khamenei criticised that this is the reason, for the United States to targetRevolutionary Guards. 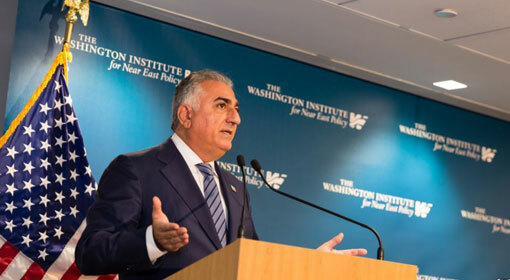 The United States therefore, has utmost hatred for the Revolutionary Guards, as it stops the enemies of Iran. The United States has taken this decision out of this hatred. 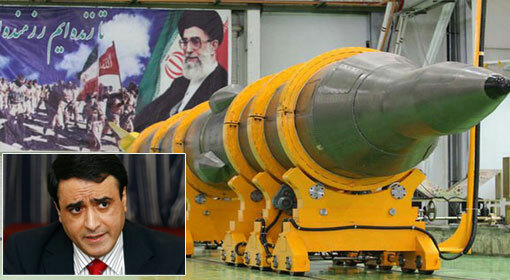 Khamenei threatened the United States that this will certainly have repercussions. The United States had planned many things against Iran, even in the past. But despite the Islamic revolution being in its infancy, the US conspiracy did not succeed. Khamenei expressed confidence that the current conspiracies also will fail. At the same time, the Iranian supreme preacher showered criticism on US President Donald Trump. Khamenei claimed that the United States is sinking to the bottom, under the leadership of Trump. Meanwhile, the people’s representatives entered the Iranian parliament, wearing the Revolutionary Guards uniform. The people’s representatives gave slogans of destruction of the United States, at this time. 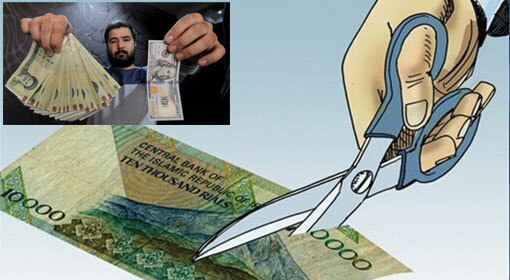 President Rouhani also has given an angry reaction against the US announcement. 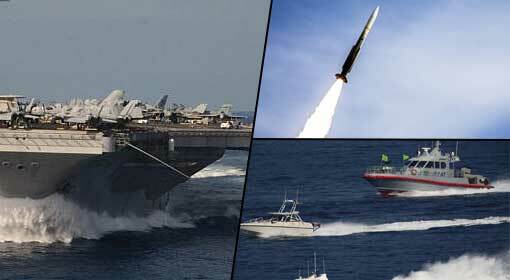 Revolutionary Guards is the most powerful military outfit in Iran which includes the army, navy and air force units. Revolutionary Guards is believed to be answerable, only to the Supreme Religious preacher. At the same time, revolutionary Guards also keeps a tab on the internal affairs in Iran. 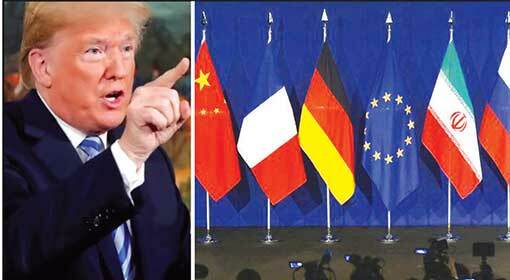 Therefore, the decision of the United States to declare the Revolutionary Guards, the outfit responsible for Iranian security, is receiving vitriolic reactions from Iran.